Arkansas State University-Newport hosted nearly 100 high school students to give them hands-on opportunities in learning more about health professions. Thanks to grant funding from the Arkansas Department for Career Education in conjunction with the Career and Technical Education division and the College and Career Coach Program, ASUN hosted the event titled Career Exploration Camp: Health Professions Day. 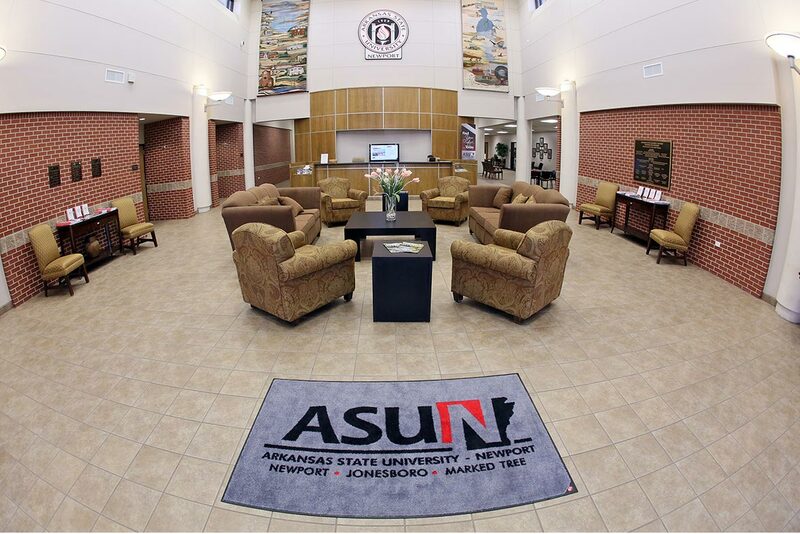 High school students from Harrisburg, Jackson County, Jonesboro and Marked Tree visited ASU-Newport alongside their career coaches on Friday, March 29, 2019. Students rotated to different classrooms each with different focuses. There was a “lab” related to nursing, certified nursing assistant, phlebotomy, emergency medical technician and surgical technology. ASUN allied health faculty and students guided the participants as they worked directly with medical supplies. Students learned to administer shots, draw blood, use stretchers and how an operating room is structured. Yalanda Merrell, Pre-Health Professional Recruiter for UAMS, spoke to students about careers in health care and the many opportunities available. She also shared information on how students can prepare now for college and programs available for them to learn more about these career paths. "Career camps like this are designed to show students that there are so many opportunities available to them following high school graduation,” said Kimberly Long, ASUN’s Dean of Compliance and Accountability. “The hands-on experience each student received today will help them better understand if health care is the right field for them. Beyond the hands-on activities, students built relationships with industry professionals and college faculty. Opportunities like this would not be possible without support from the Arkansas Department of Career Education." To find out more about the health profession programs offered at ASUN click here.